In Stardawg, you have a uniting of Chemdawg 4 and Tres Dawg, which results in high THC and a bold diesel smell. It's a very giggly strain. As one of the parents of the famed Gorilla Glue line, it shouldn't surprise anyone that this sour-fuel strain of debated parentage gets as laughy as it does lethargic. Give Sour Dubb a try if you wanna geek out but don't like sativas. Some sativas enhance the mind. Others intoxicate. 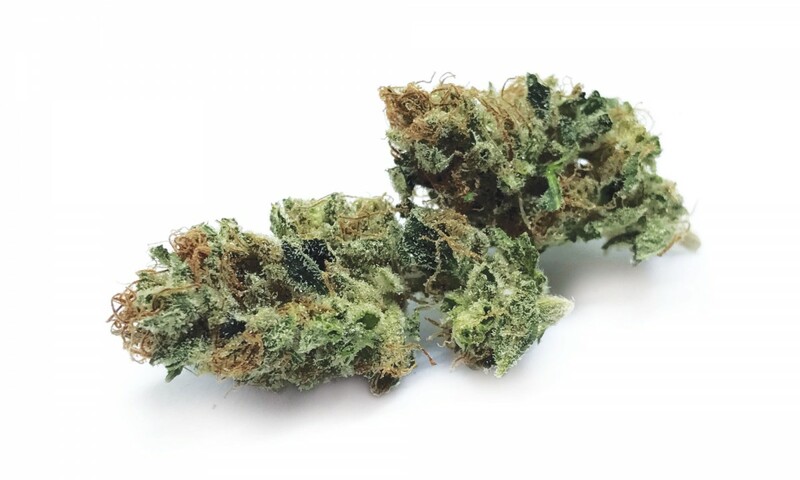 Selected by Tommy Chong himself, Chong's Choice Sativa is of the latter set—its 27 percent THC and roaringly loud terpene profile are potent enough to get you through Chong's '70s stoner comedies. |It takes. A village. Of weed.